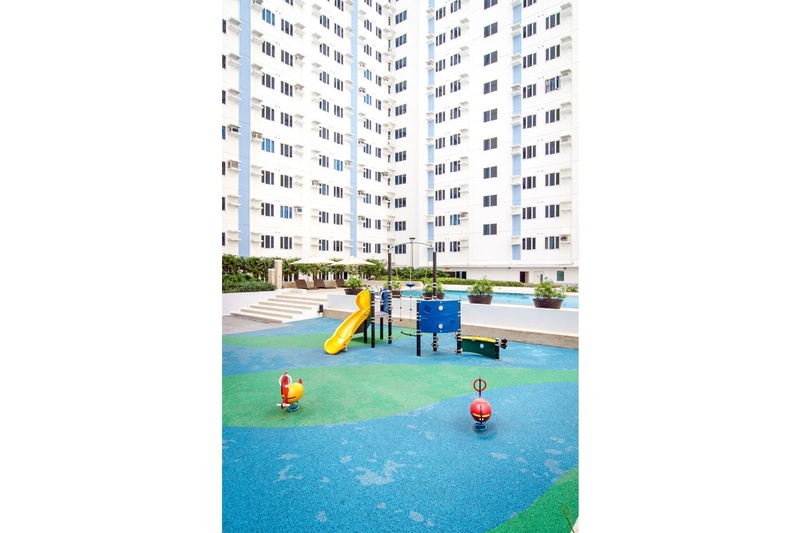 The M Place Condominium is bounded between Panay Avenue and Mother Ignacio Street, located near the MRT, taxis and buses, making it accessible to the main road for its residents. 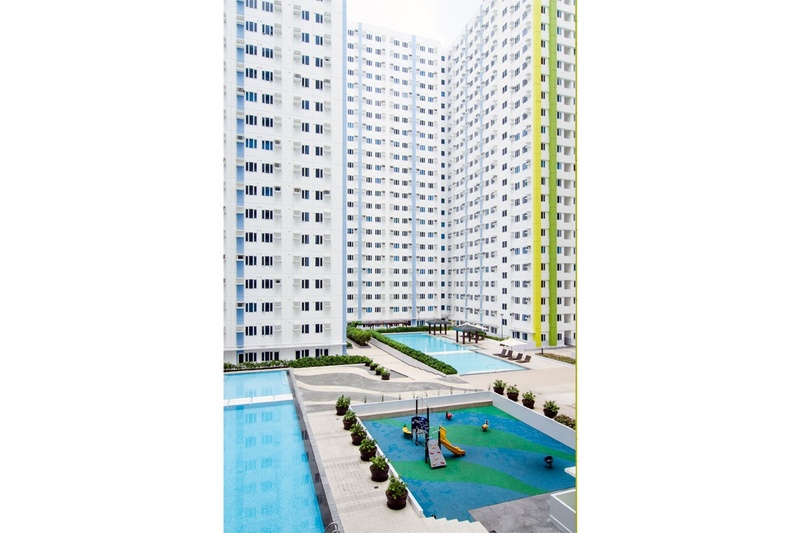 The My Space Condominiums is made up of 4 towers that are 23 stories in height each in a 1 hectare land area. 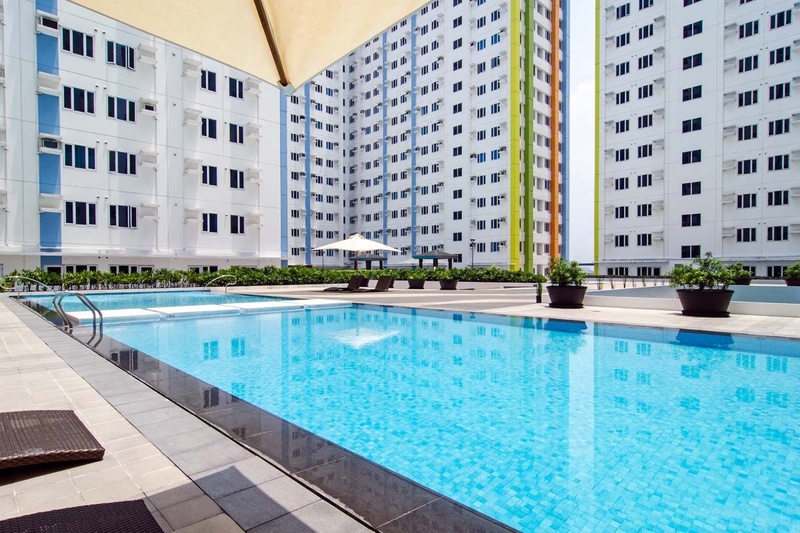 It was designed with the lifestyle needs and income of young earners in mind. Two floor levels were committed to commercial space in each building. 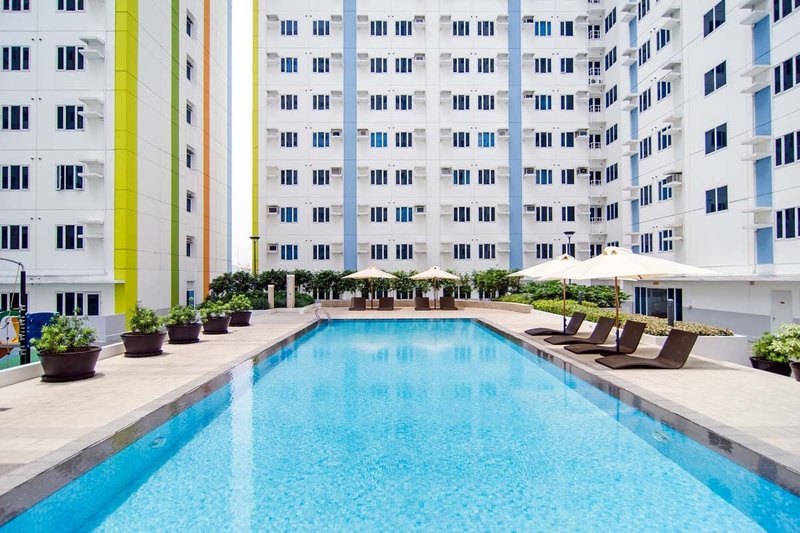 The 23 storey of the condominium consist of 2 types of studio units, a 1 bedroom unit type, and a 2 bedroom unit type. 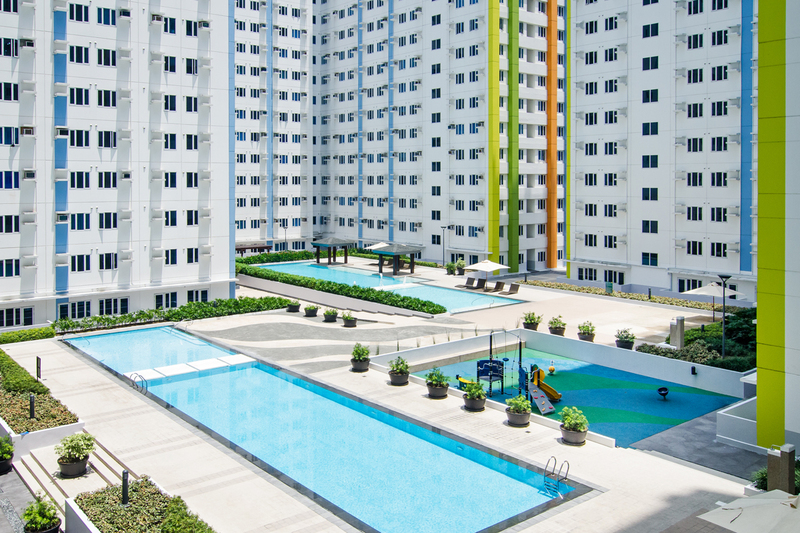 These units range from 20 square meters to 40 square meters. Included in the design was Green Architecture. 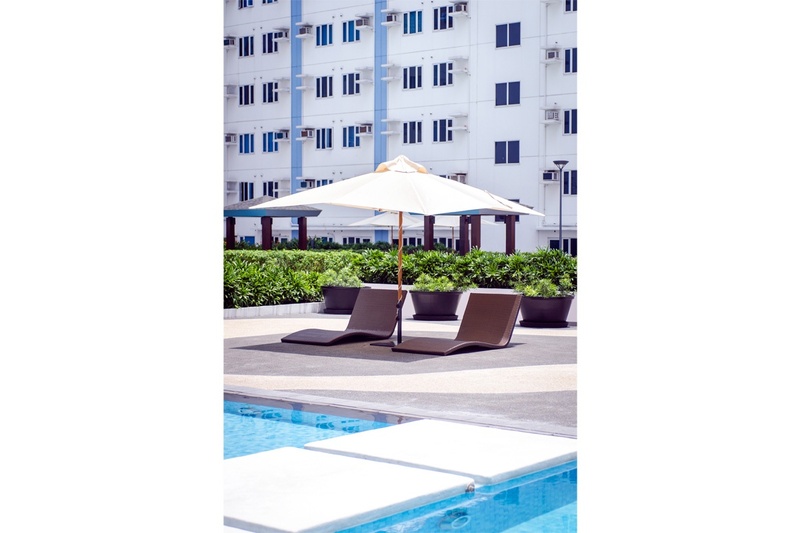 This is composed of the Garden Lounges, swimming pools and jogging paths which may be found on the ground levels of the condominiums.